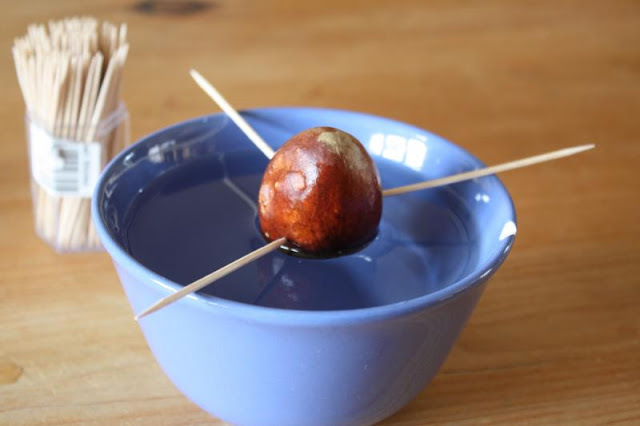 Remember a couple of weeks back I told you I was going to try and grow an avocado tree? Well, there has been some progress. 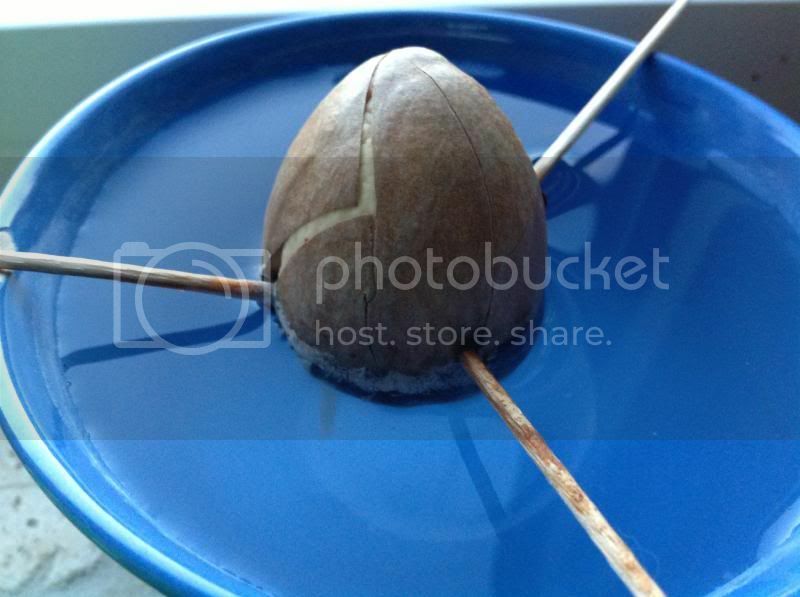 The avo pit has begun to crack and a root has sprouted out the bottom. 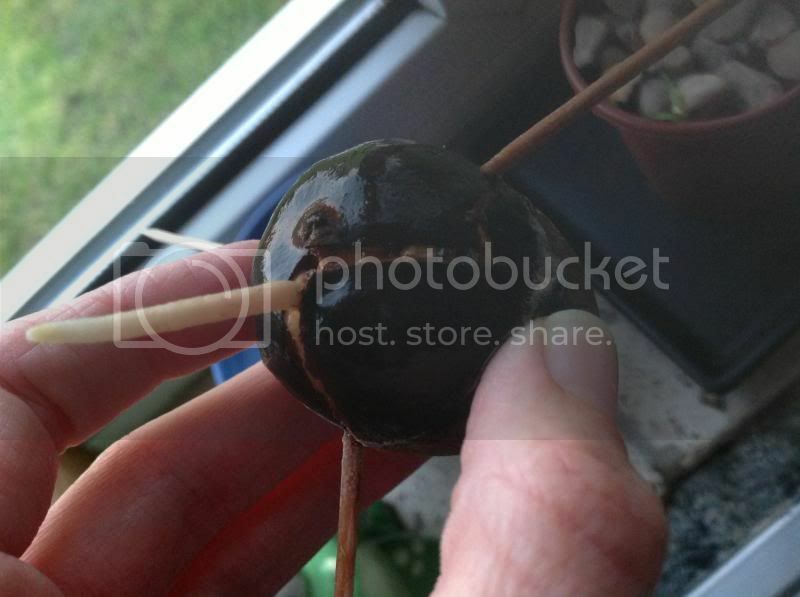 There is nothing to do for now but just wait for more roots to show and eventually some leaves too. I will just keep watering it and making sure the bowl is kept clean. I am also hoping our weather will improve a little bit and some more sunshine rays will cast themselves on our little kitchen windowsill. 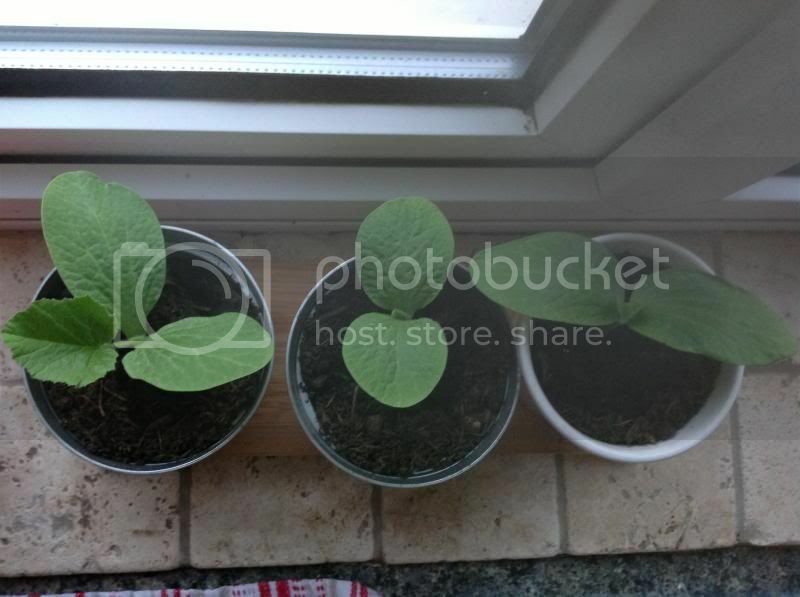 In other gardening-related news, I planted some pumpkin seeds a few weeks back and hoped for the best. I am so chuffed to say that they are growing well - I might start putting them outside in the day to harden them up and then eventually plant them in a few months. I suppose it might be a good idea to actually dig up a vegetable patch to plant them into? I like the idea of raised beds and Mani has offered to build a couple for me. So we might get cracking on that this weekend depending on the weather.